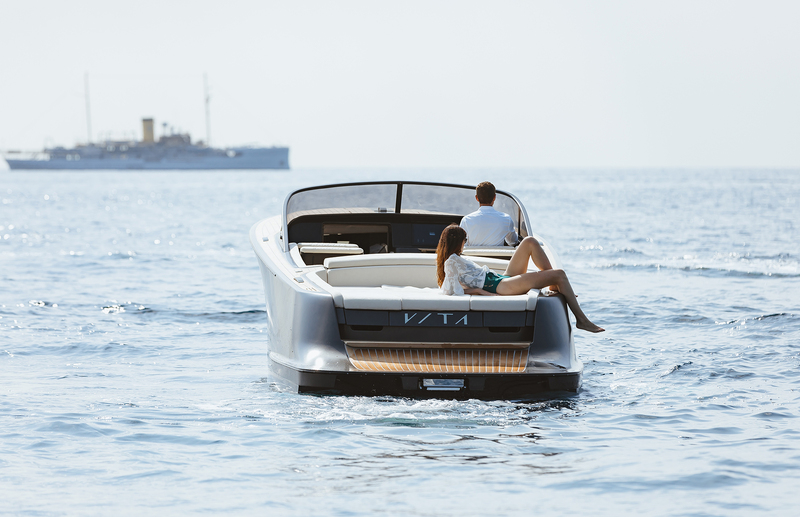 On the occasion of the 58th edition of the Milano Design Week, BorromeodeSilva in collaboration with Vita Yachts and Neal Feay, unveil the result of their latest collaboration, the Vita X Design Edition. 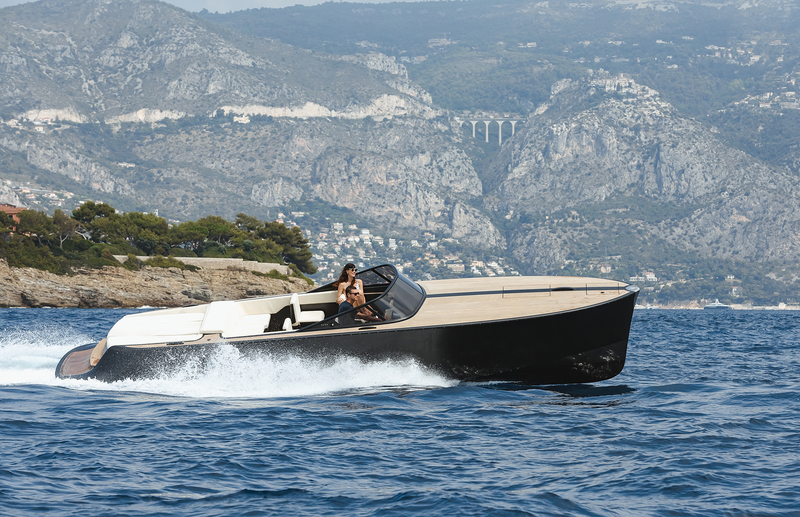 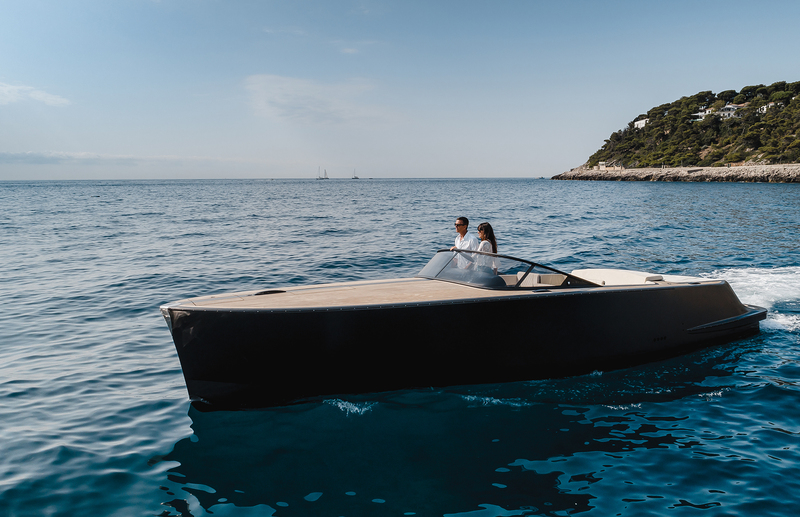 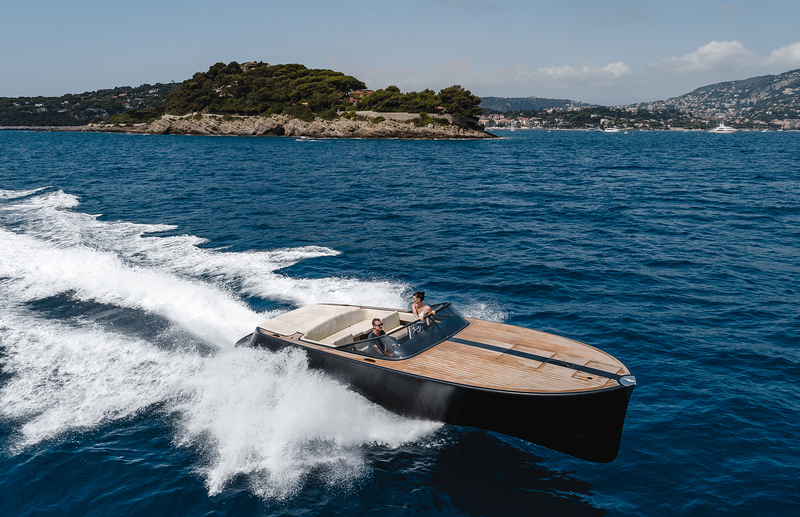 On a mission to craft beautiful, iconic boats, the trio envisions their work as part of a global movement that is both modern and a celebration of pioneering technology and timeless style, in harmony with the environment. 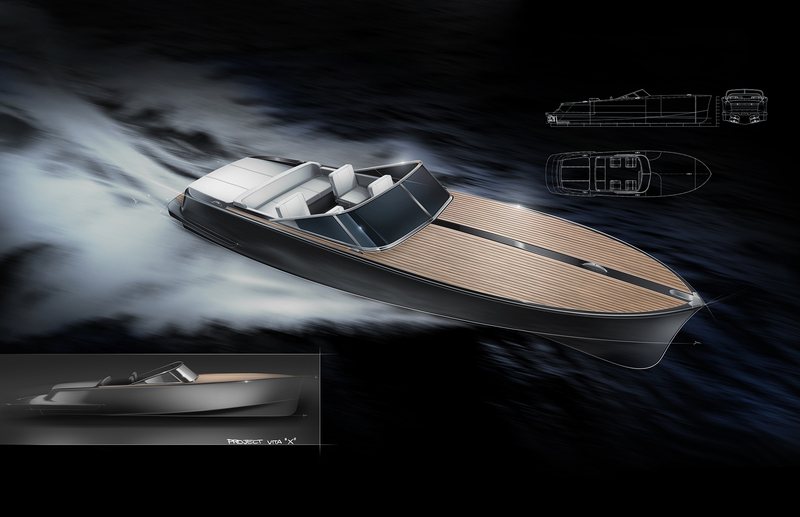 The 10 metre Vita X represents the first premium full-production electric powerboat inspired by classic boat building traditions. 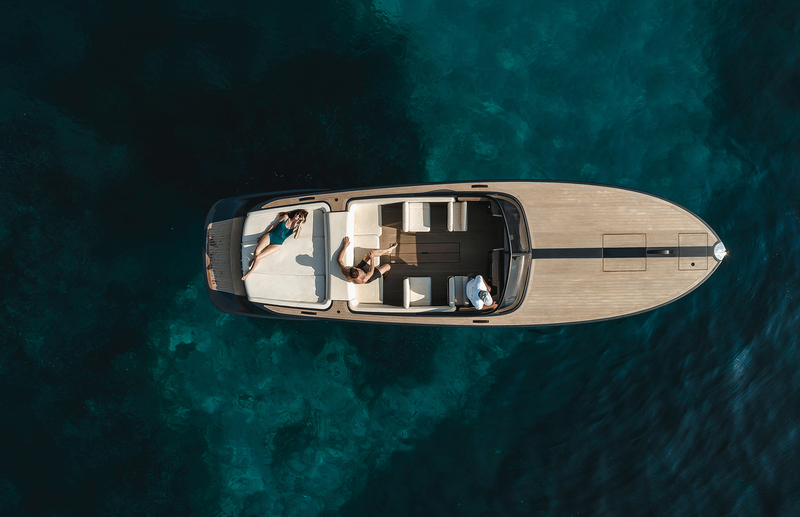 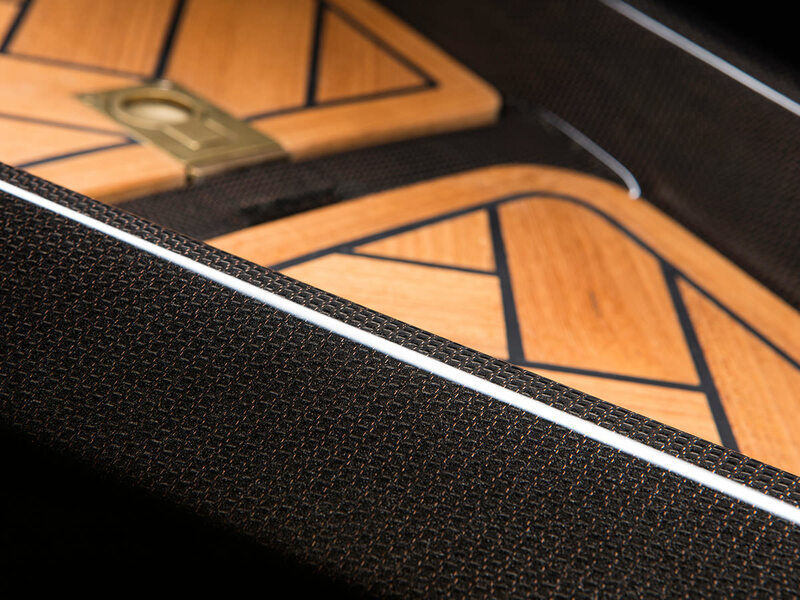 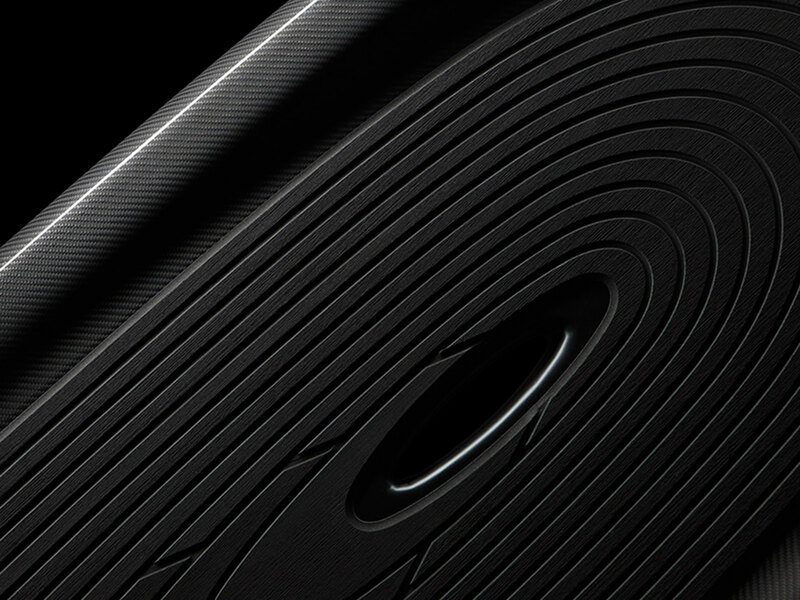 Equipped with a cutting-edge control system and a completely digital user interface, the Design Edition features a sculptural swim step carved from solid aluminum by American innovator Neal Feay. 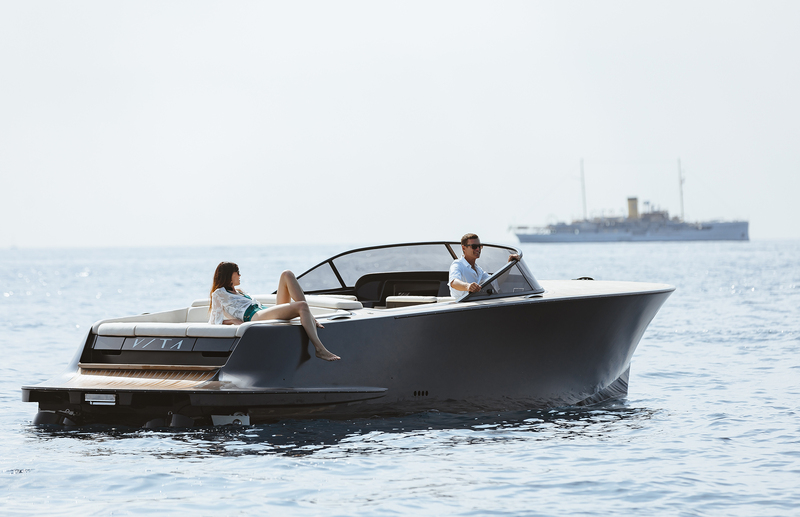 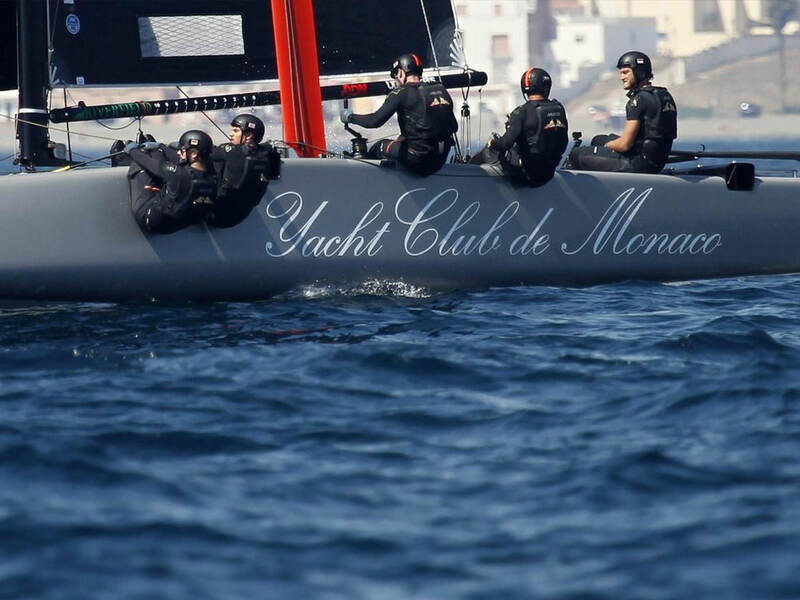 Their participation in the project presents an opportunity to showcase, for the first time in Europe, a selection of revolutionary aluminum sculptures and components, demonstrating the incredible untapped potential of the material in the nautical world.